Entry to this competition has closed. Correct answers will be entered into a prize draw. Closing date for entries is 12.0pm on Saturday 26th March 2016 in the UK. Terms and conditions apply. 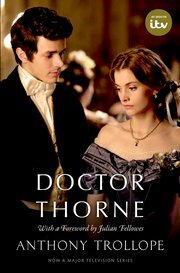 In Doctor Thorne, what is the name of Frank Gresham’s mother? 1. Closing date for entries is 12.00pm on Saturday 26th March 2016 (UK time). 2. Correct answers will be entered into a draw. 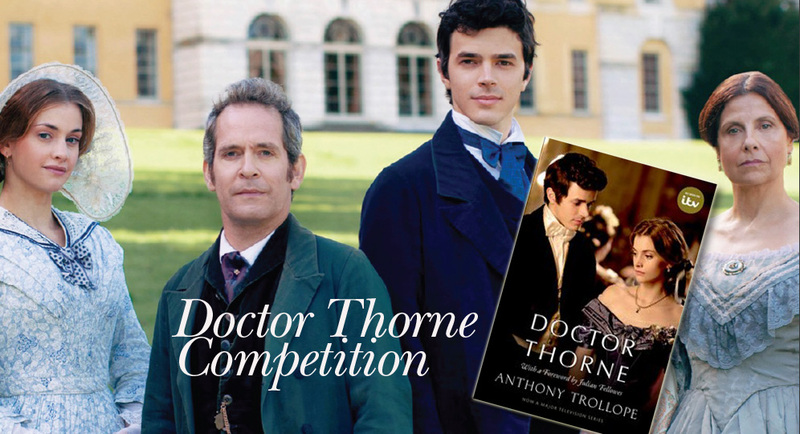 The first ten correct answers drawn at random under independent supervision will be sent a free copy of Doctor Thorne, published by Oxford World’s Classics. 3. Entrants to the competition must be resident in UK, CI & IoM. 4. Only one entry per person and per e-mail address. 5. There is no cash alternative to the prize. 6. The winner will be contacted by email by 31st March 2016 for details of UK delivery address. 7. Prizes will be sent to the winner within 14 days of receipt of details of UK delivery address. 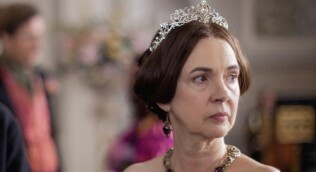 Prizes will be sent by Royal Mail second class post. 8. Prizes not claimed within six weeks of the winner being notified will be forfeited. 9. Answers shall be deemed to be correct if they match the information given on this website. The judges decision will be final, no correspondence will be entered into.